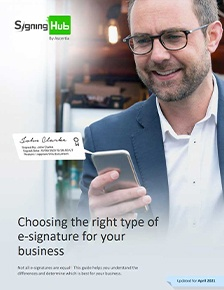 There have been numerous advancements in e-signatures in recent years, including the move from local signing to remote signing. Local signing requires locally-held hardware to validate e-signatures – a process that can prove arduous and cumbersome, especially if signing on the move. In contrast, remote signing enables signing from any connected device as signing keys are held in server based systems or secure cloud services. 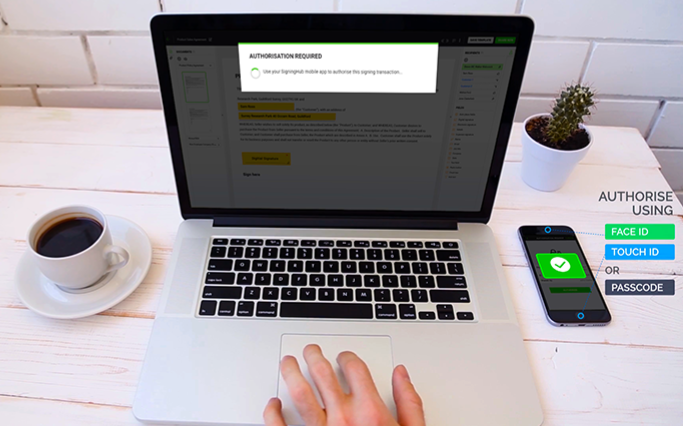 Find out how SigningHub has developed a high-trust remote signing solution that provides eIDAS compliant remote qualified signatures using our ADSS SAM Appliance.